On April 16, 2001, I filed a d/b/a certificate with the Nassau County Clerk’s Office. 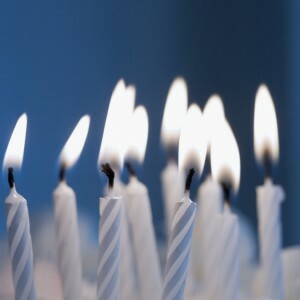 Hence, April 16, 2011 – LegalTypist celebrated 10 years in business. Woot! In a decade, I have gone from a one-woman show servicing half a dozen solo/small firms, to Digital Assistants located across the US, working on hundreds of accounts — the largest just over 70 attorneys. I’m very proud of where my company is at it’s 10 year mark. I have worked hard over the last 5 years doing my best to make “legaltypist” known. I fully expect the next decade to become the one that firmly embeds not just the brand “legaltypist” into the minds and offices of lawyers nationwide but the services too! This entry was posted in Andrea C on April 19, 2011 by Webmaster.